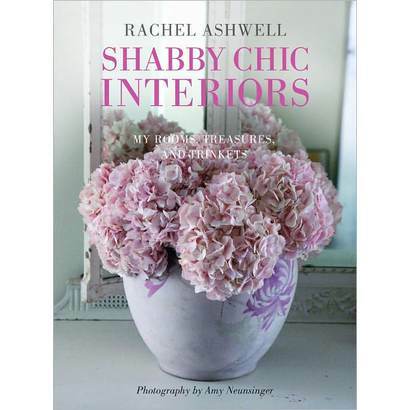 When we need to add a romantic touch to our interiors, we turn to designer Rachel Ashwell. Her iconic line, Shabby Chic Couture, is synonymous with whitewashed furniture, pretty florals and poofy pillows, all interpreted through the lens of Rachel’s vintage sensibility. And for the past decade, the born-and-raised Brit has infused her English heritage and eclectic California style into Simply Shabby Chic, a Target home collection that offers a classic palette of soft colors and clean whites, perfect for inspiring cozy, relaxed settings. To celebrate 10 years of collaboration, Target and Rachel have teamed up for a special anniversary collection, in stores now. We recently caught up with the designer to discuss the exciting milestone, all things shabby and all things chic. 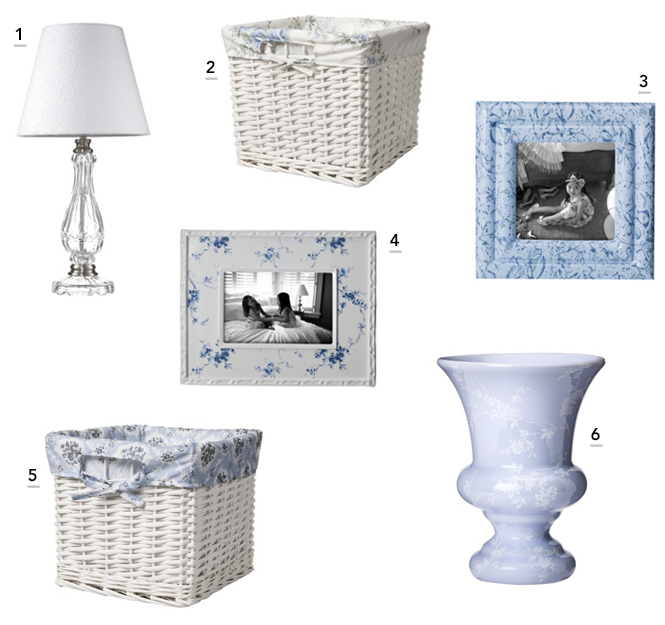 What have been some exciting Simply Shabby Chic moments over the years? As far as breakthrough moments, I would go back to when we first launched in 2004. We were received with such enthusiasm from Target shoppers! I still get fan mail from people that have “Blush Beauty,” one of our big collections from 10 years ago. 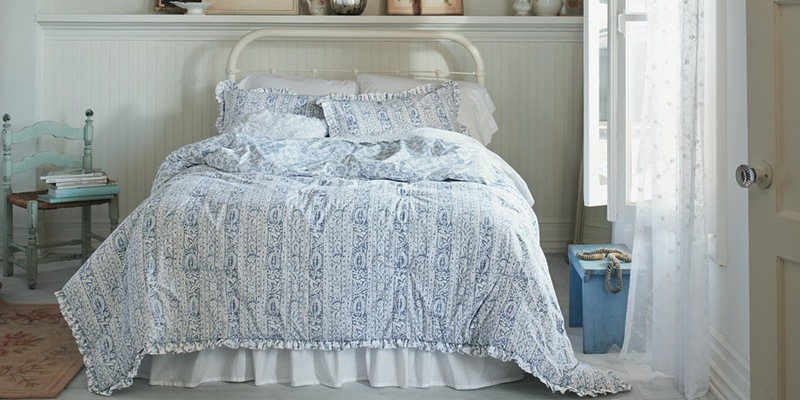 That pillowcase collection is still kicking around in the universe, and that gives me great joy because it means Simply Shabby Chic has aesthetic staying power and it has done its job in possibly becoming a future heirloom. My inspiration is very organic and authentic to my life. When I started designing as a young girl, I was quite shy. I think that a soft palette of pastels had a lot to do with wanting to make a very quiet statement—although it was powerful in its quietness. As I have gotten more confident with my point of view, I have expanded colors a bit more. I correlate that in a very philosophical way to my own personal confidence boost. Overall, it’s about what feels right and what feels pretty. How has the collection evolved over the years? I will always be associated with pink flowers, white chipped paint and white ruffles. But this most recent launch at Target has more of an indigo, global feeling to it, while still being beautiful, comfortable, functional and inviting. I like when people see our collection and it’s a slightly different palette or aesthetic but it still feels familiar. What are some important components of a perfect Simply Shabby Chic environment? Beautiful lighting and flowers are the unsung understudies of a bigger picture. They make all the difference. A simple dimmer switch can have a huge affect in a room. And fresh flowers! It is so lovely to have peonies, roses or wildflowers in a room. What is your favorite room to decorate? The bedroom. It is the last place you shut your eyes at the end of your day and the first place you wake up. I think that anchor is very powerful for how you walk through life. Do you have any tips for designing on a budget? I get excited when I walk into a house and see a little bit of Rachel Ashwell Shabby Chic Couture, a little bit of Target, and a little bit of flea market blended together. If you stick with the values of beauty, comfort and function, they’ll give you a roadmap of what you need in your home. Decorating takes time. That is the beauty of it—finding treasures. Whether it is a treasure at Target or a treasure at a flea market, or something you’ve inherited, it takes time for the symphony to come into play. You are going to fall down, but believe that you’re going to get back up again. There is no shortcut for hard work. And be authentic to your own passion. I’ve only been able to do what I’ve done for 25 years because I’ve followed my own truth.